Instruct-ULTRA announces the publication of a position paper on the operation of NMR services and RIs in general as a guide for Users. Beginning with an NMR European landscape analysis, the paper presents the opportunities offered in Europe to access NMR facilities and expertise to a broad audience. The guide specifically addresses non expert users, wishing to exploit the use of this technology in their research. 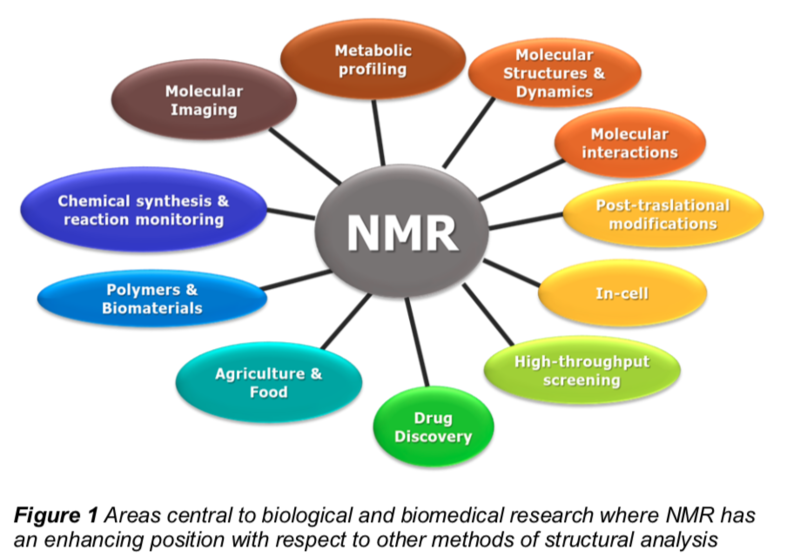 During the last 20 years the use of NMR in analytical chemistry and life science research has been growing steadily, with increasing impact on the European scientific community. Several initiatives are in place that allow open access to academic and industrial researchers, covering the scientific areas where NMR can be useful either as a stand-alone technology or integrated with others techniques. The paper describes NMR facilities available across Europe, and the various research infrastructures which offer access, including Instruct-ERIC, iNEXT, EuroBioNMR EEIG, CORBEL, EXCEMET and Westlife. To download the full position paper, click here.